Kick off the summer with a gluten-free bucket list. I’m convinced that time speeds up between Memorial Day and Labor Day. Before you know it, summer is over and you’re not quite sure what you did all those months. Host a backyard barbecue. Invite friends or family members over for a gluten-free cookout. Instead of the standard hot dogs and hamburgers, try grilling a whole chicken or making kebabs. Looking for inspiration? 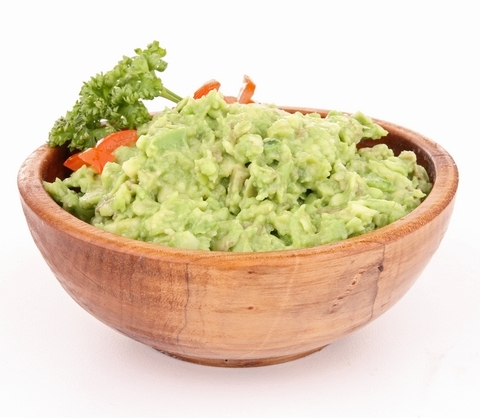 Check out the 4th of July Fun Guide our staff put together for party tips and a dip recipe. Visit a ballpark. What better way to enjoy a warm summer night than watching the game with a gluten-free hot dog? Gluten-Free Philly has a list of ballparks that now serve gluten-free concessions. 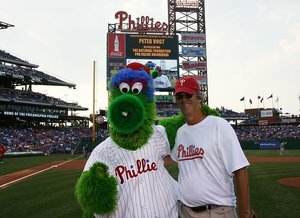 If you’re in the Philadelphia area, grab a ticket to Celiac Awareness Night at the Phillies on July 20 and spend the night with gluten-free fans. Make your own ice cream sandwich. Grab two gluten-free cookies and a tub of your favorite flavor of ice cream. Drop a scoop of ice cream onto one cookie and place the other cookie on top. Best enjoyed surrounded by family and friends. Go camping. Surprising as it sounds, camping may be one of the most gluten-free friendly ways to travel. And it’s one of my favorites! Bring your own food and cook it in tin foil packets over a campfire. No concerns about cross-contamination here! Go for a walk. Take a stroll for a good cause by joining one of the many celiac walks this summer. 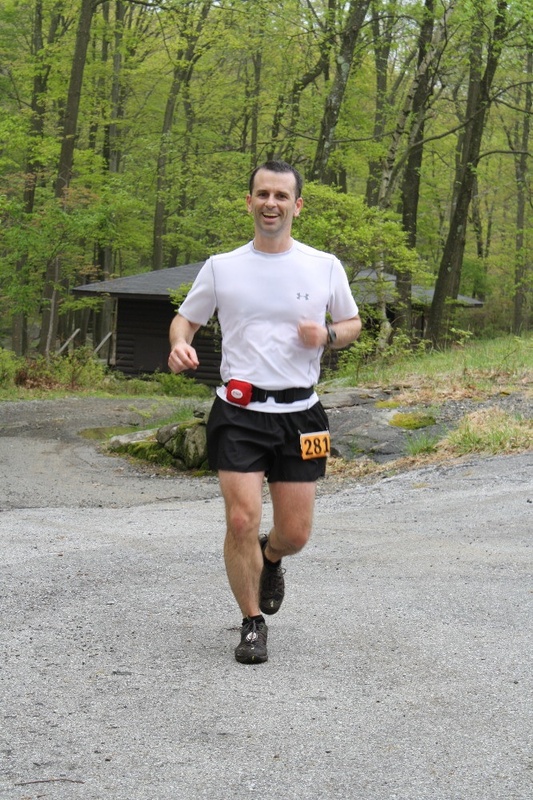 If there are no awareness events in your area, consider launching your own like Athlete for Awareness Peter Bronski(50-mile run not required). Take a class. The kids may be out of school, but the summer is a wonderful time for your own enrichment. Treat yourself to a wellness retreat or a gluten-free cooking class. No time? Carve out 1 hour to watch one of NFCA’s webinars. Try a new recipe. You know all those gluten-free recipes you’ve pinned on Pinterest? Now’s the time to make them. Make it a goal to cook one new recipe per week, or host a cooking party with gluten-free friends so you can test several recipes in a single afternoon. Root for gluten-free Olympians. A number of gluten-free athletes are vying for the gold this year. The U.S. Olympic teams are still being decided, but we’re keeping an eye returning Olympians Dana Vollmer and Jenn Suhr.